Udaipur, better known as the City of Lakes, is another most beautiful city of Rajasthan that offers the most magnificent views. Referred to as the ‘Venice of the East’, this lake city is blessed with divine views of the magnificent lake architectures and several other dazzling forts and palaces. 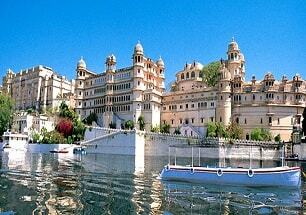 The home to the luxurious Vintage Cars, Udaipur is also famous for its splendid art and crafts. 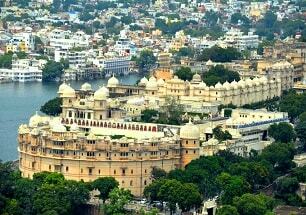 With the perfect blend of everything, Udaipur is one must explore city.